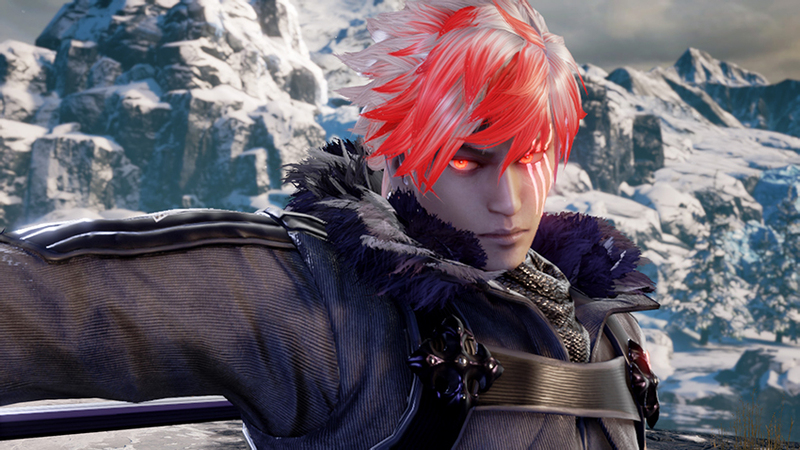 Bandai Namco recently revealed that Grøh would be the latest character addition to SoulCalibur VI. They also announced that Kilik, Xianghua, and Nightmare will all be returning as veterans of the series. Now they’ve released a bunch of SoulCalibur VI screenshots showing all four characters off in combat.